I love art museums. I don't consider myself much of an art expert by any means, but I love to wander the halls of big galleries and museums and explore the collections. Like many people sometimes I love what I see, sometimes I hate it and sometimes I just don't get what all the fuss is about. 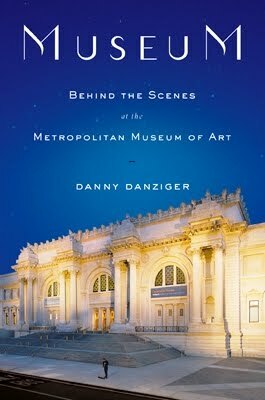 It was my interest in learning more about a major museum that I have never visited (the Met in New York) that made me pick up the book Museum: behind the scenes at the Metropolitan Museum of Art by Danny Danziger. 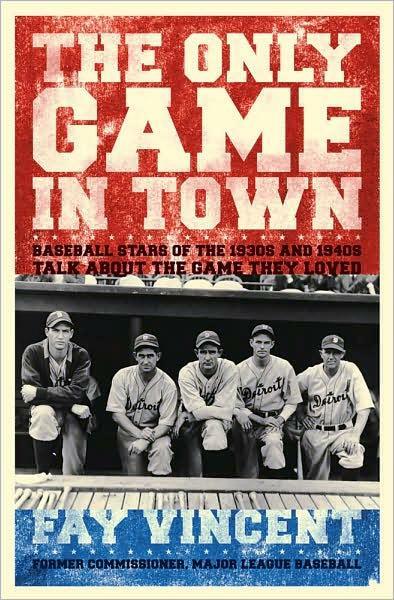 The book ended up being totally different from what I expected, but I still thoroughly enjoyed it. I expected a book that would give the history of the museum, some insight into the art within its walls and maybe a bit more of a sense of art history. I got that to a degree―but not in the way I anticipated. Rather than being a straight ahead factual history, this book is a collection of interviews with staff at the museum about their jobs, their experiences and what the Metropolitan Museum means to them. Each person interviewed―from curators, to security officers, trustees to plumbers, florists to the chief librarian―has a passion and an interest in the collections and the building. 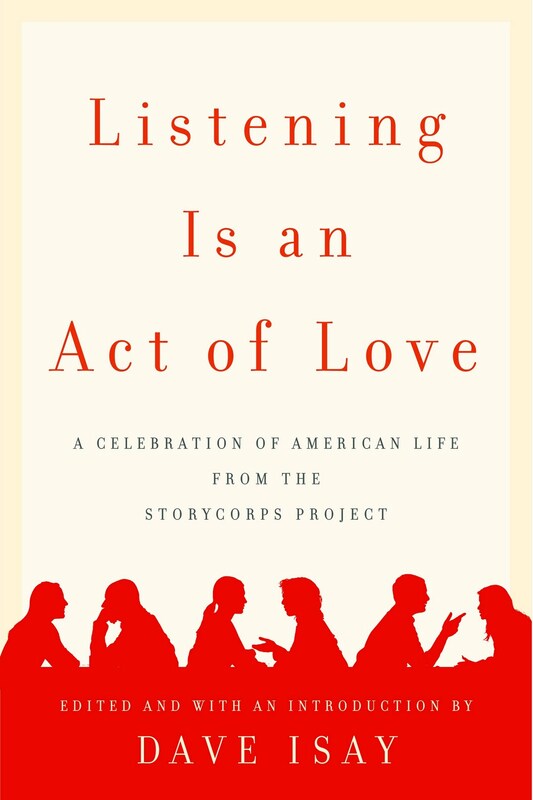 Danziger explores the interviewees' lives, what brought them to the museum and what they like and love about their work (in his introduction, Danziger notes his own surprise about how universally positive the employees were in his conversations with him). 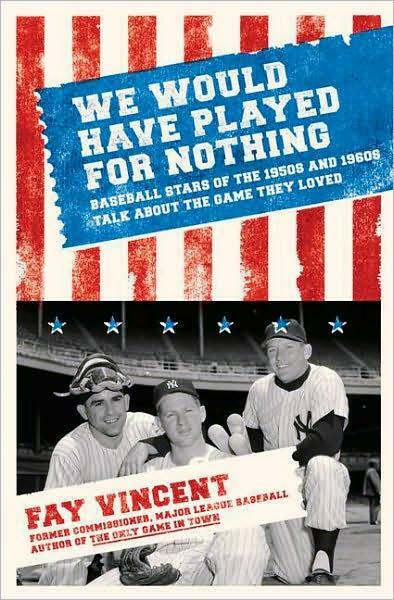 The pieces are all very short―five to ten pages―and Danziger transcribes the actual conversations in a way that is very light and easy to read. It's intriguing to see how all the various facets of work fit together to create the smooth operation of such a large institution. The interviews with people involved in non-art related jobs were many of my favourites―it was delightful to read about the artistic passions and theories of employees who aren't directly involved with shaping the collections. 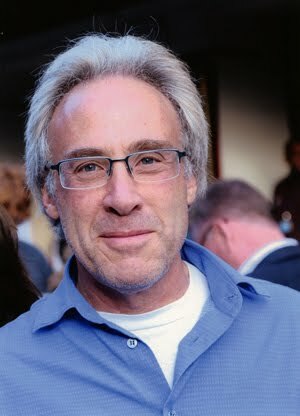 Yet at the same time, I enjoyed the many interviews with curators and experts; particularly, I was surprised to find how much I enjoyed the interviews with those who focused on areas of art that I don't consider myself a fan of: their enthusiasm was contagious. Whether you have a passion for art or a passion for people, Museum: behind the scenes at the Metropolitan Museum of Art can address both. 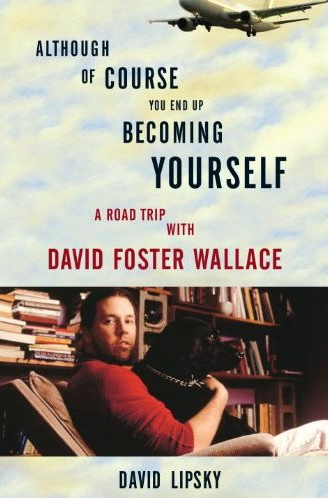 by David Lipsky: a very recent release in which Lipsky relays the interviews he made with DFW during a book tour for Infinite Jest. 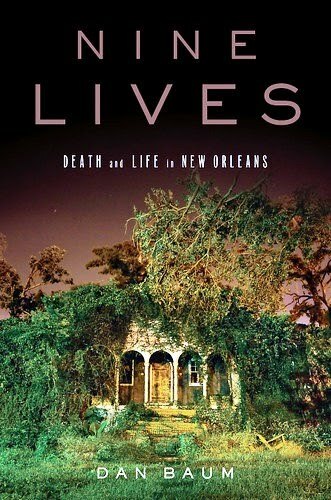 Publisher's Weekly said "Among the repetitions, ellipses, and fumbling that make Wallace's patter so compellingly real are observations as elegant and insightful as his essays." 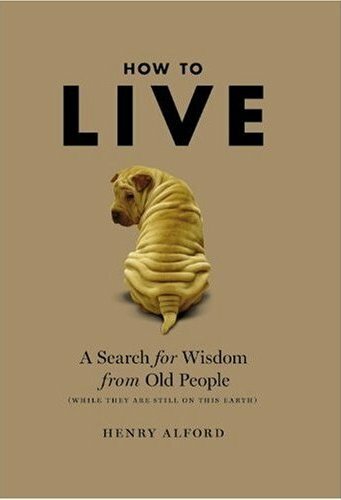 by Henry Alford: chronicles the author's interviews with seniors from all walks of life in an attempt to gain the benefit of their years of knowledge and experience, as he himself contemplates life at middle age.